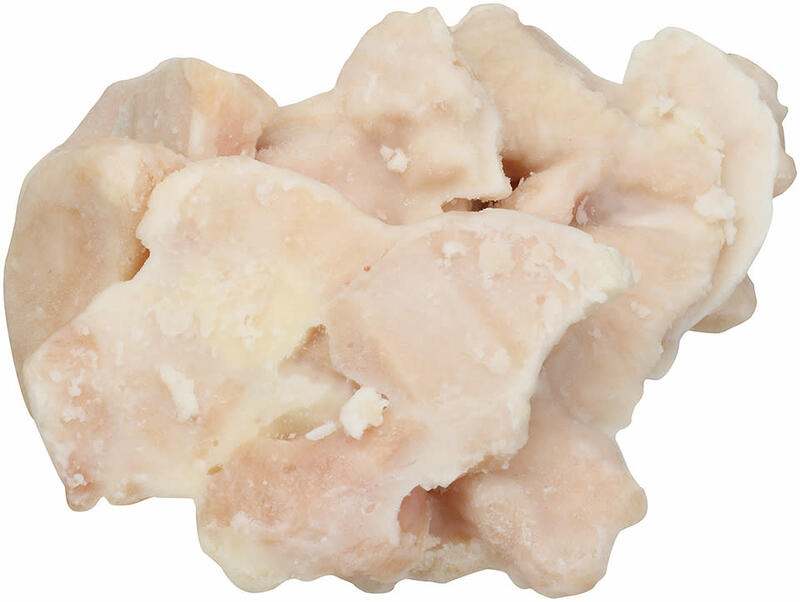 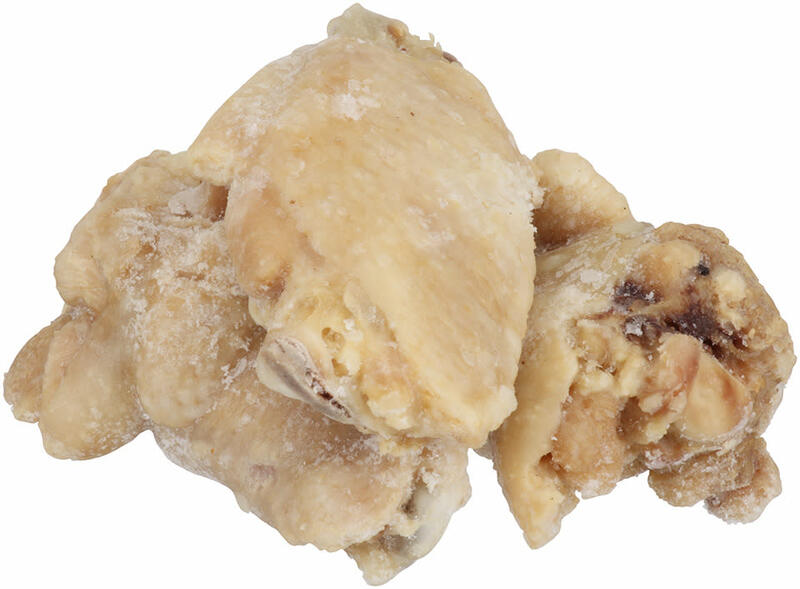 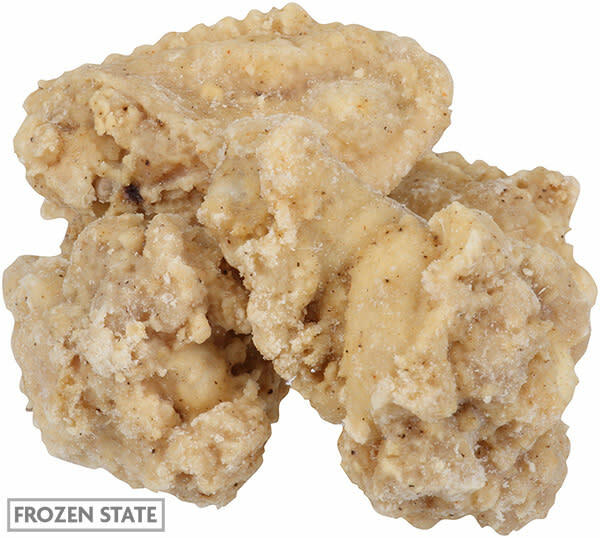 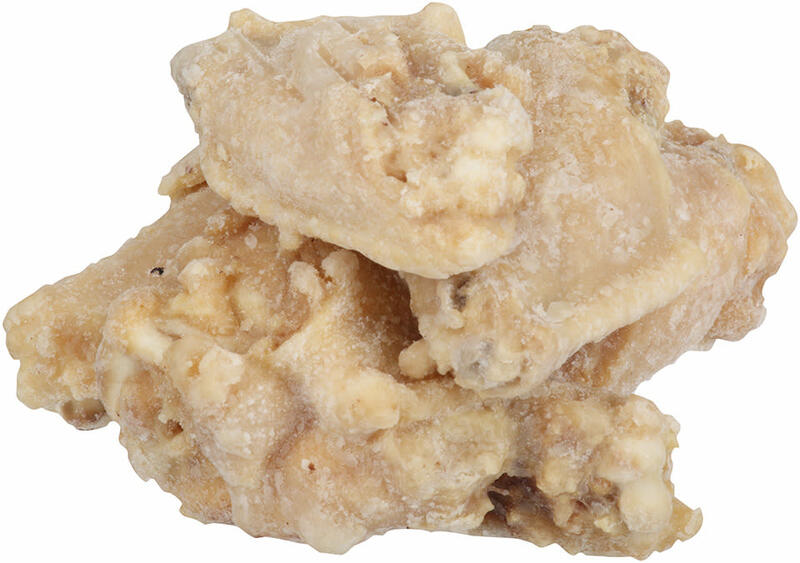 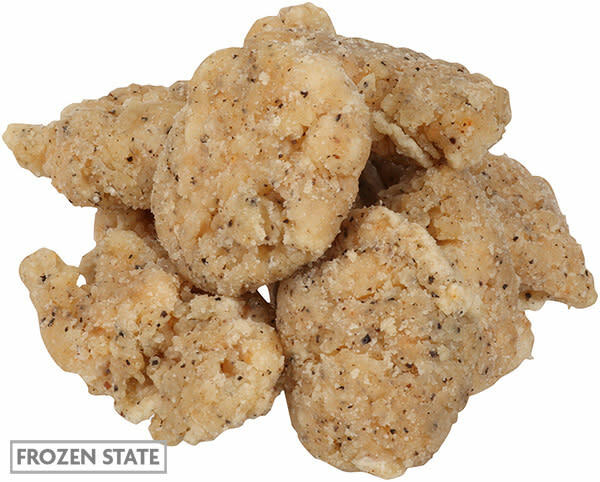 Tyson® NAE, Coated Made With Whole Muscle Chicken Chunks, 0.55 oz. 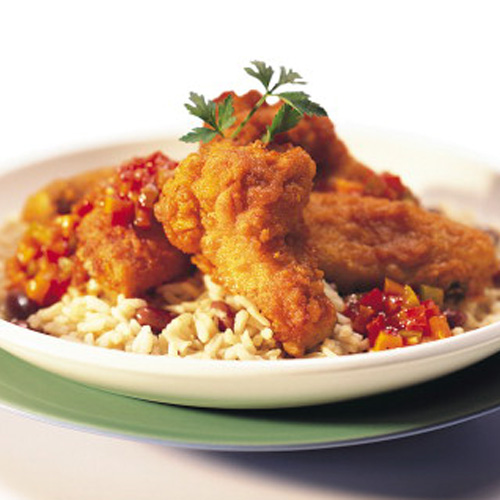 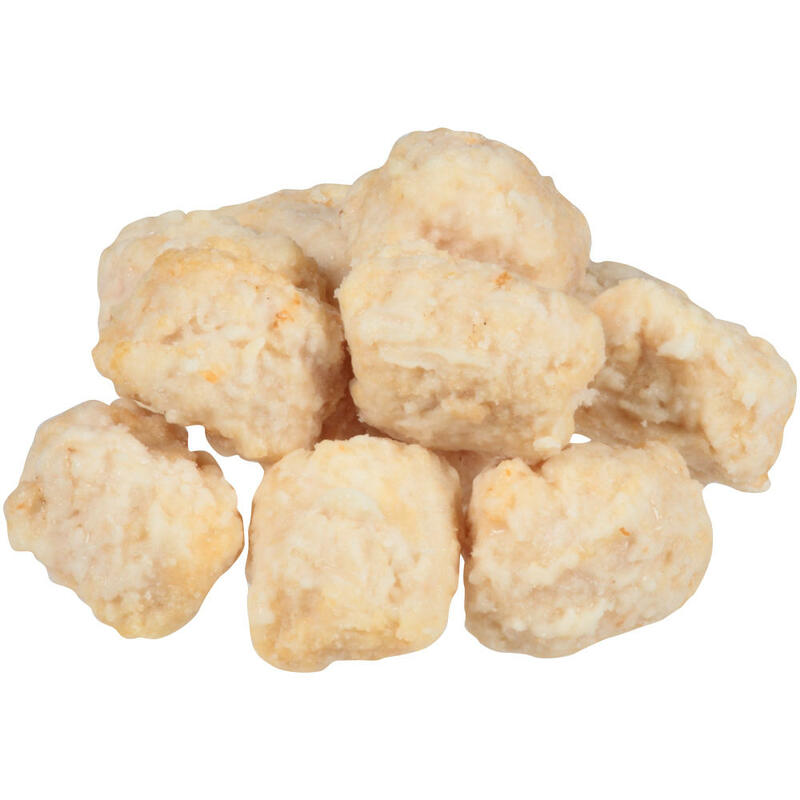 Add a versatile menu option with Tyson® Coated Chicken Chunks. 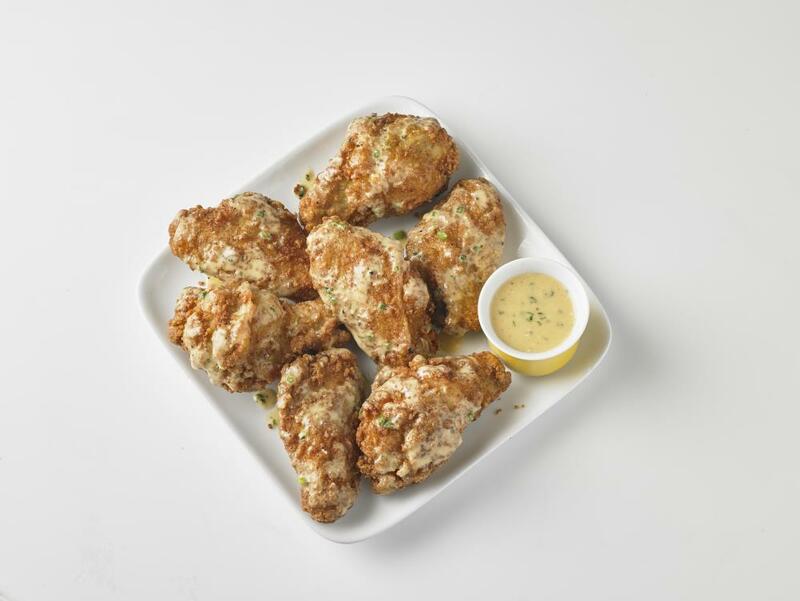 Diversify your menu with the warm, sizzling flavor of Tyson® Honey Stung® Fully Cooked Bone-In Chicken Wings. 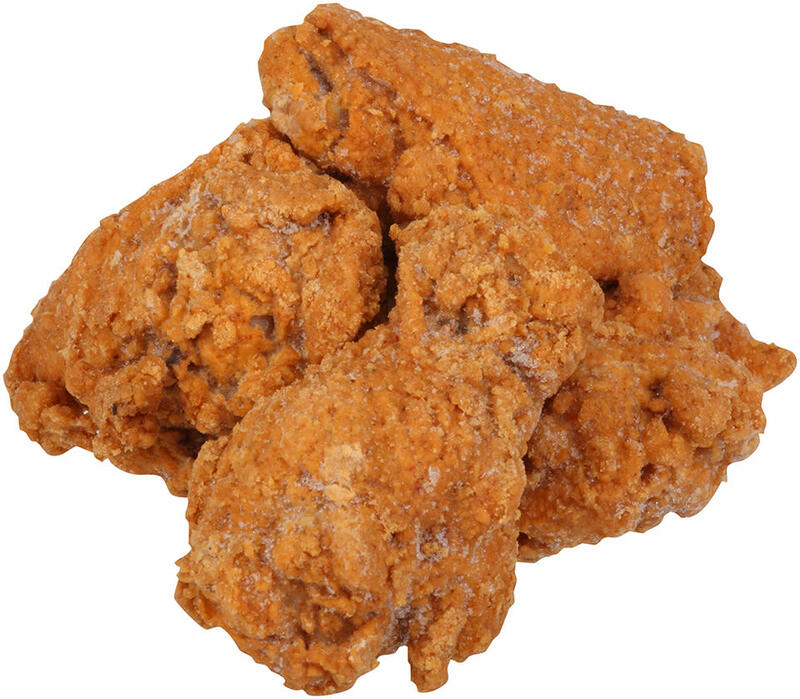 Tyson® NAE, Whole Grain Breaded Hot 'N Spicy Made With Whole Muscle Boneless Chicken Wings, 0.76 oz. 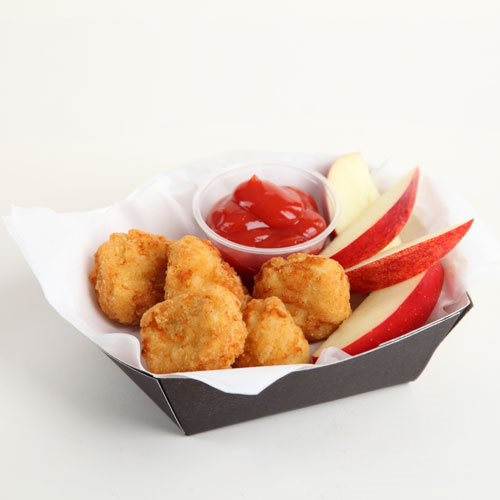 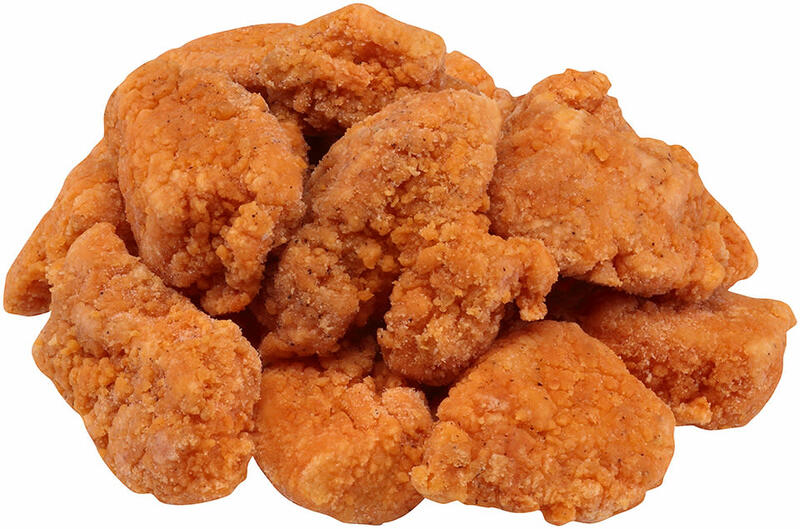 Add some kid-friendly excitement to the menu with Tyson® Breaded Hot 'N Spicy Boneless Chicken Wings. 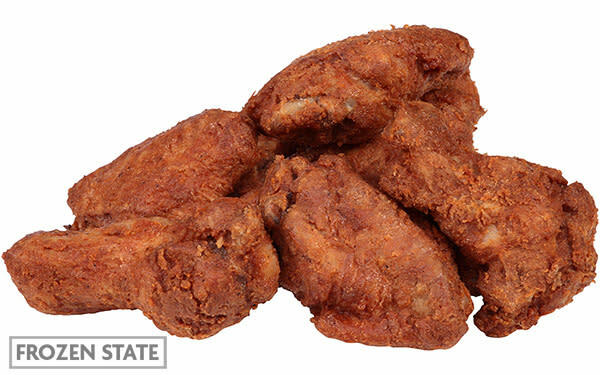 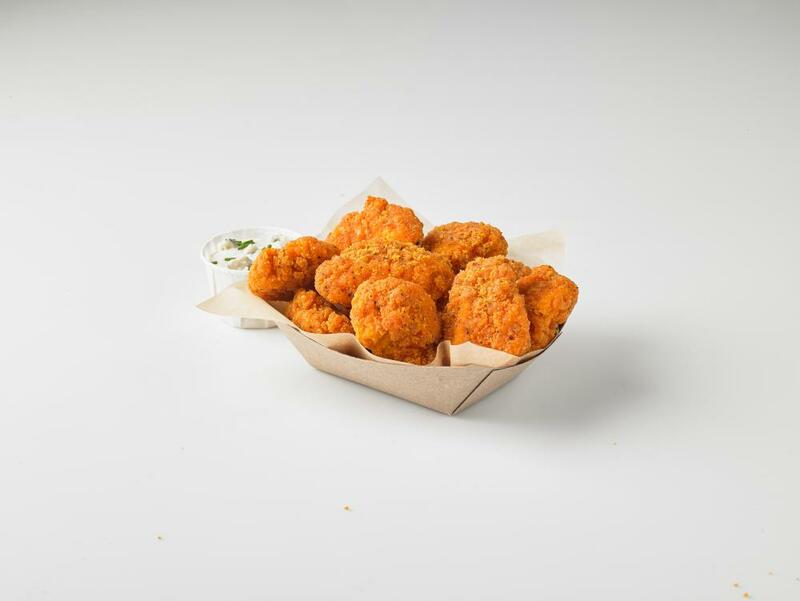 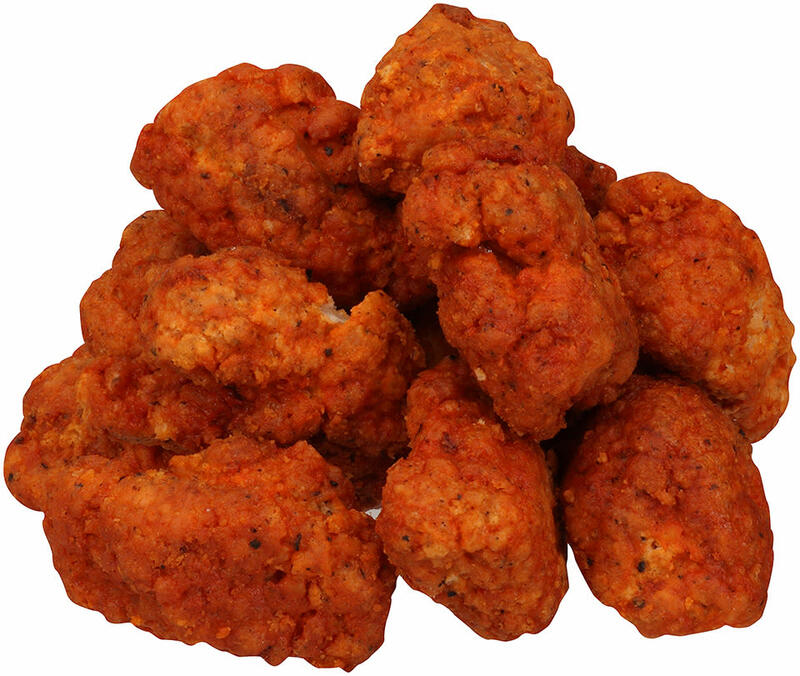 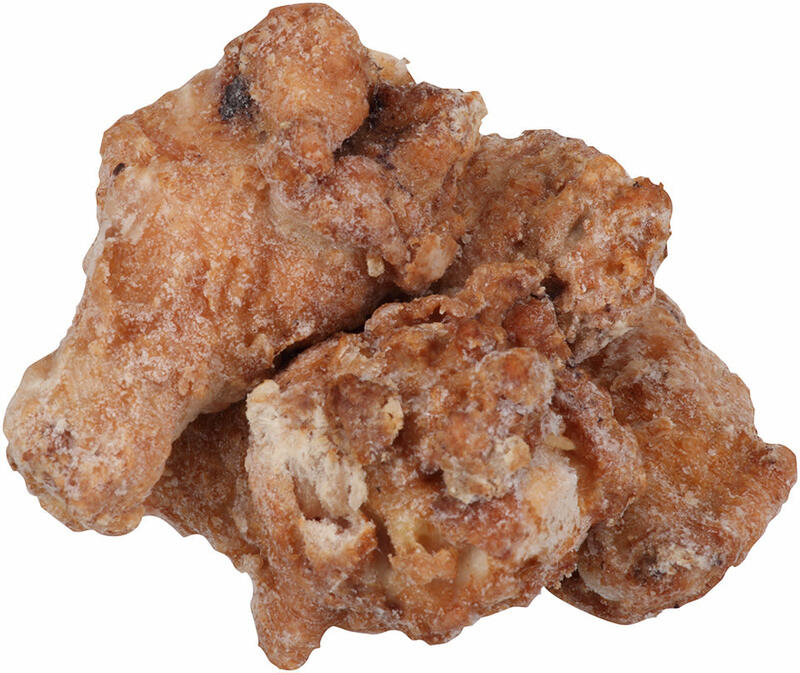 Entice customers with the delicious choice of BONICI® Fully Cooked Savory Boneless Wings. 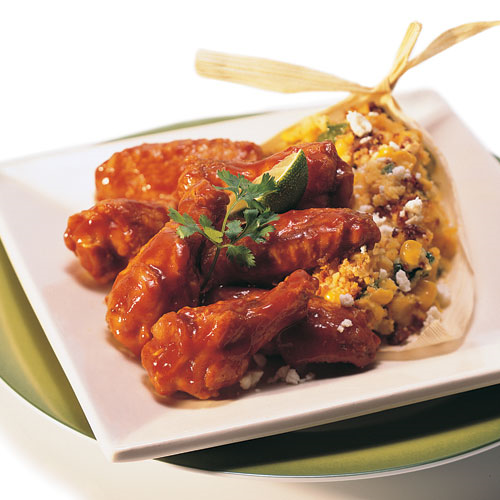 Diversify your menu with the spicy, sizzling flavor of Tyson® Fire Stingers® Magnum® Hot Bone-In Chicken Wings. 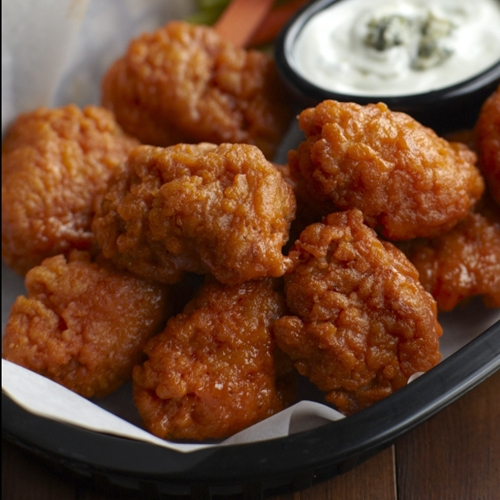 Diversify your menu with the spicy, sizzling flavor of Tyson® Wings of Fire® Fully Cooked Boneless Wings. 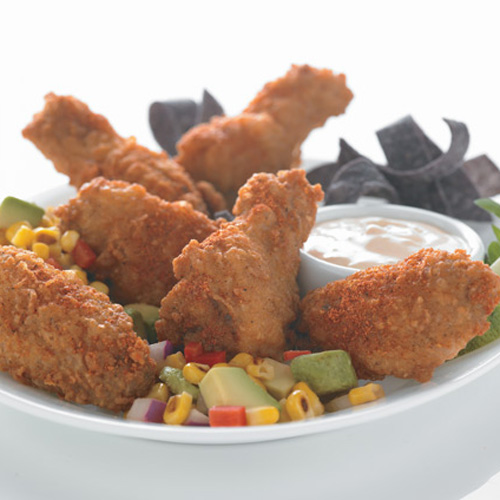 Diversify your menu with the spicy, sizzling flavor of Tyson® Fire Stingers® Fully Cooked Spicy Bone-In Chicken Wings. 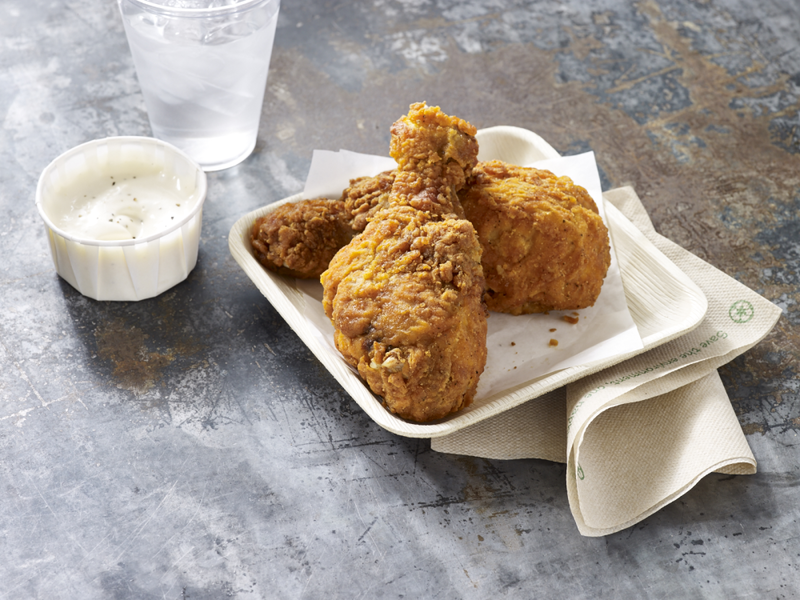 Diversify your menu with the warm, sizzling flavor of Tyson's Pride® Whole Bone-In Chicken Wings. 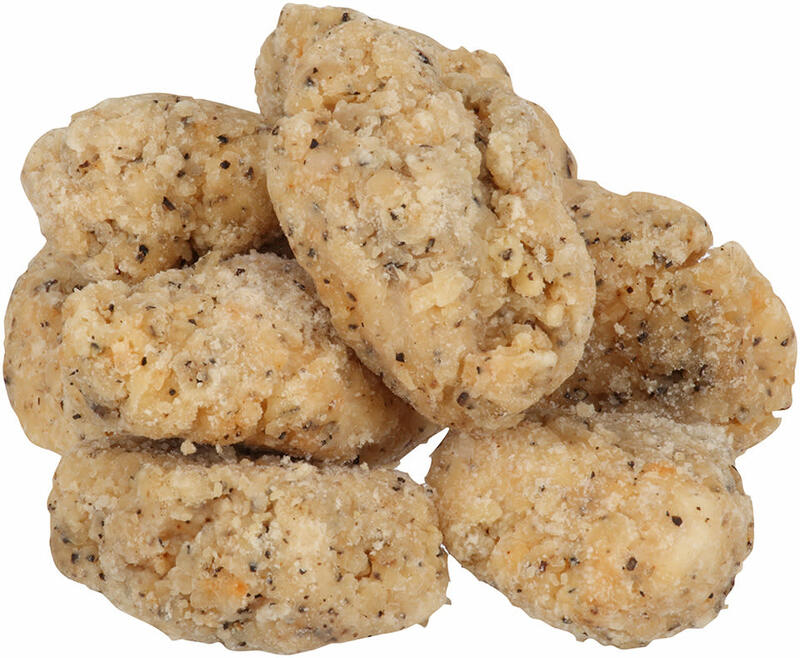 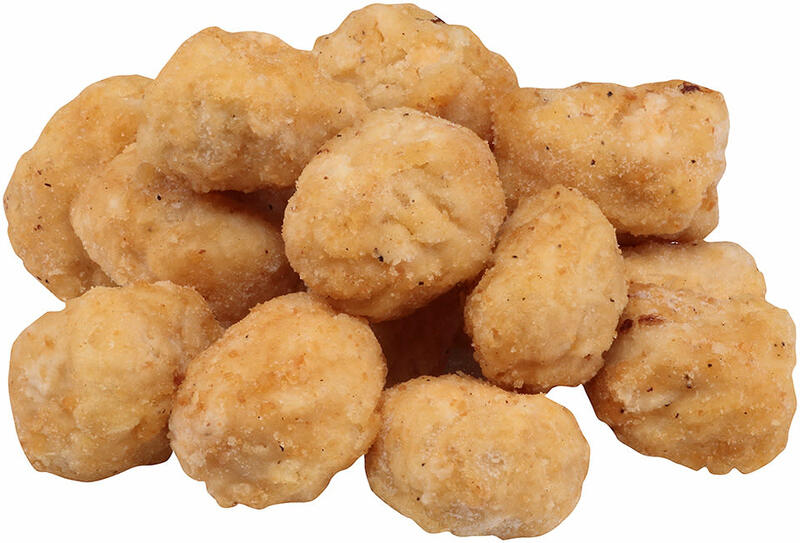 Tyson Mega Minis® NAE, Whole Grain Breaded Nashville Hot Made With Whole Muscle Chicken Chunks, 0.45 oz. 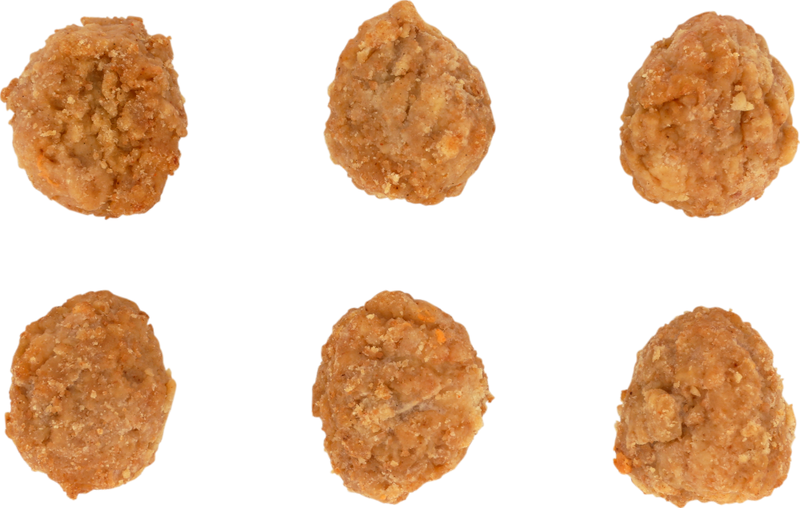 Add some kid-friendly excitement to the menu with Tyson Mega Minis® Breaded Nashville Hot Chicken Chunks. 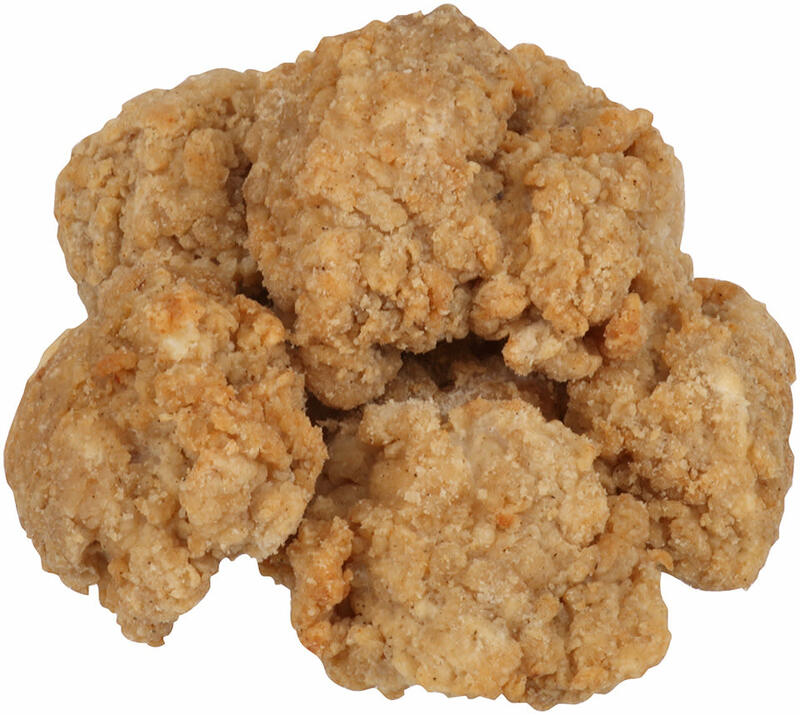 Tyson® NAE, Whole Grain Breaded Golden Crispy Made With Whole Muscle Boneless Chicken Wings, 0.79 oz. 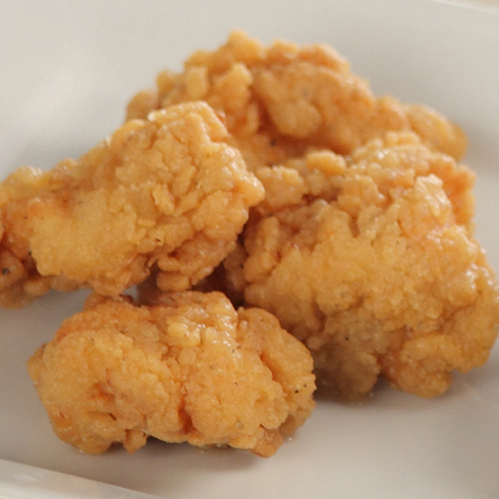 Add some kid-friendly excitement to the menu with Tyson® Breaded Golden Crispy Boneless Chicken Wings. 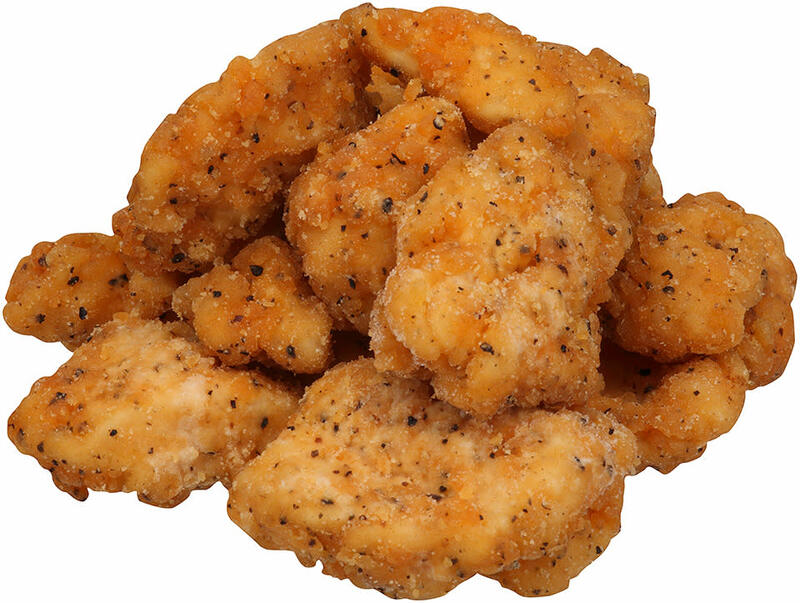 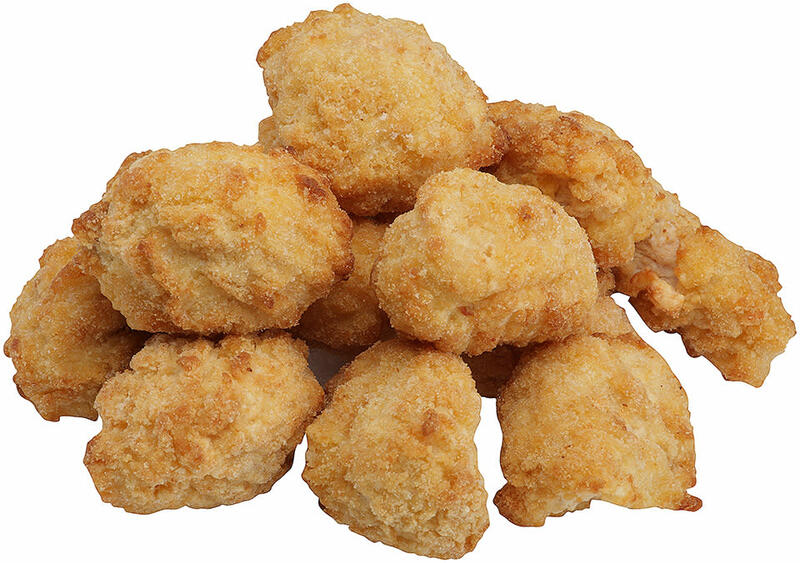 Entice customers with the delicious choice of Tyson® Uncooked Homestyle Breaded Boneless Chicken Wings. 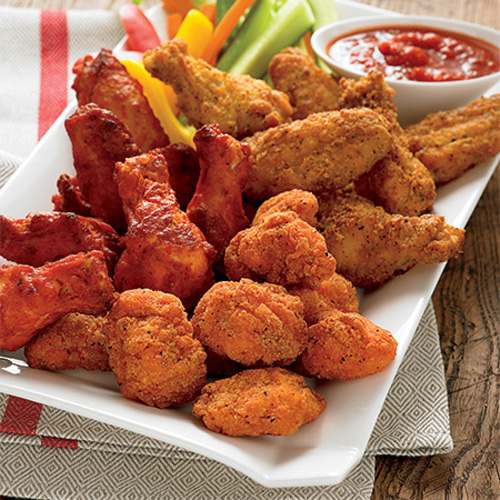 Diversify your menu with the spicy, sizzling flavor of Tyson® Wing Stingers® Fully Cooked Bone-In Chicken Wings. 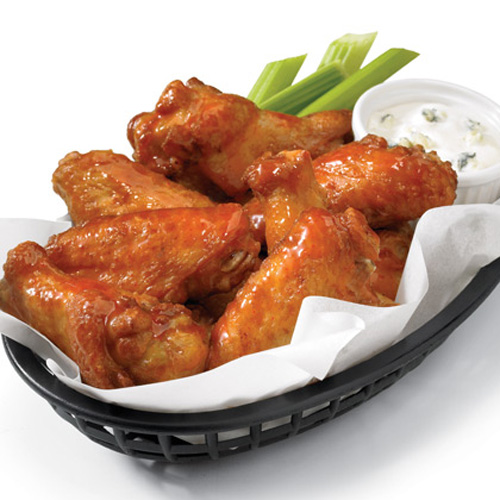 Diversify your menu with the warm, sizzling flavor of Tyson® Wright Wing Flyers® Fully Cooked Bone-In Chicken Wings. 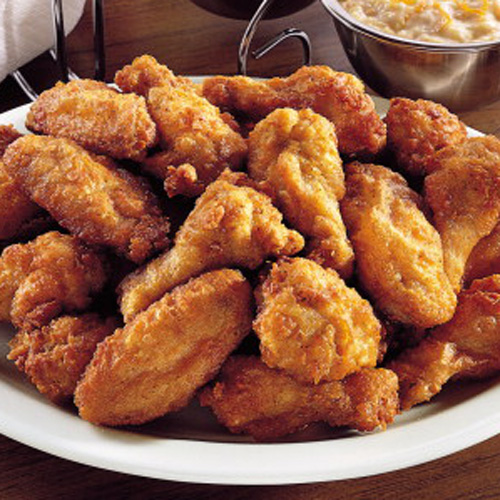 Diversify your menu with the warm, sizzling flavor of Tyson® Fully Cooked Bone-In Chicken Wings. 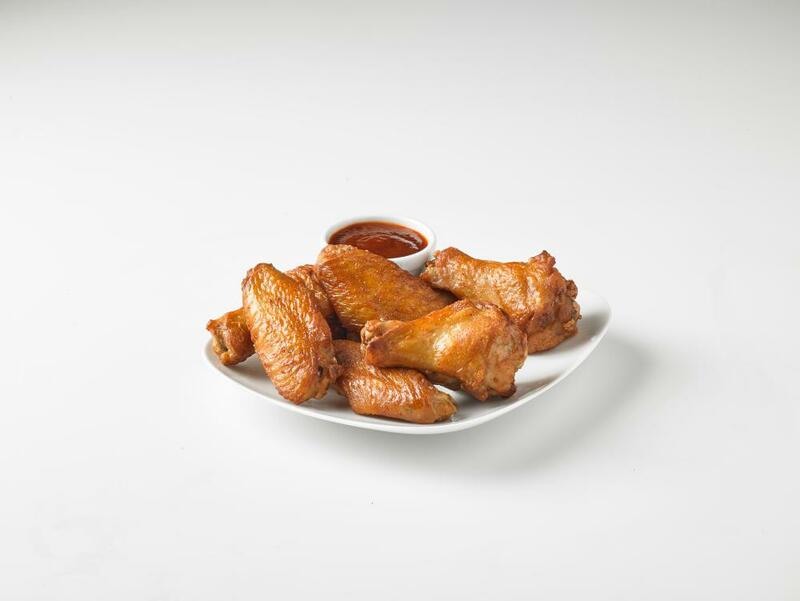 Diversify your menu with the warm, sizzling flavor of Tyson® Oven Roasted Bone-In Chicken Wings. 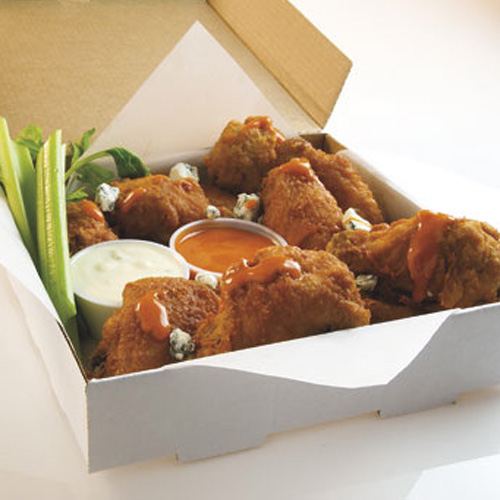 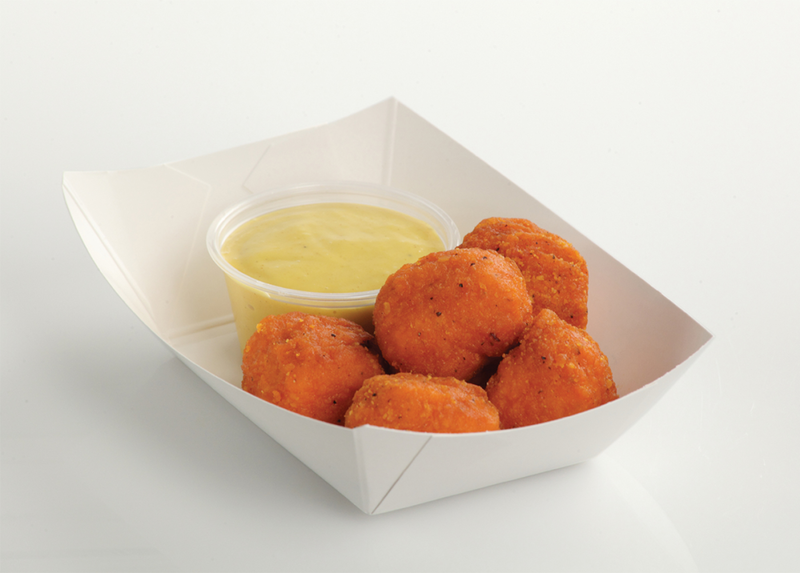 Entice customers with the delicious choice of Tyson® Fully Cooked Homestyle Boneless Wings. 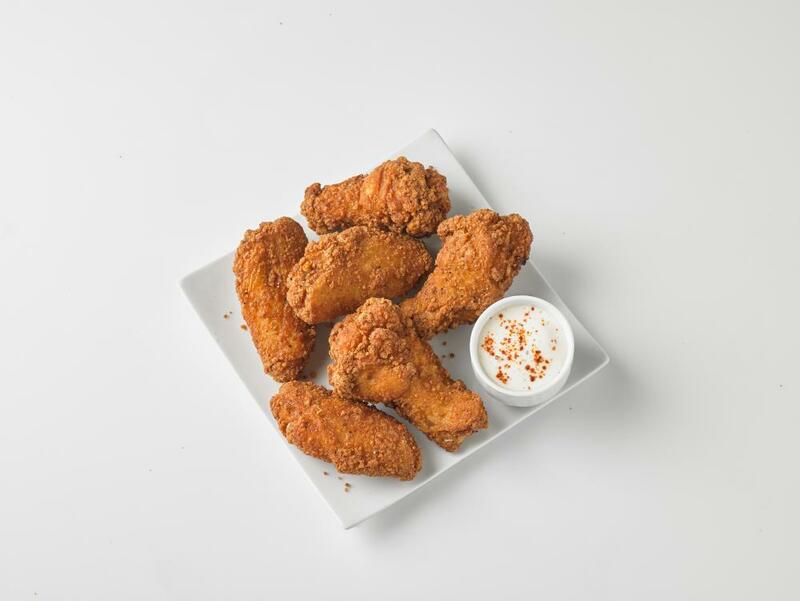 Serve spicy breaded boneless wings for an on-trend addition to your wing menu that will boost overall wing sales satisfying even more consumers. 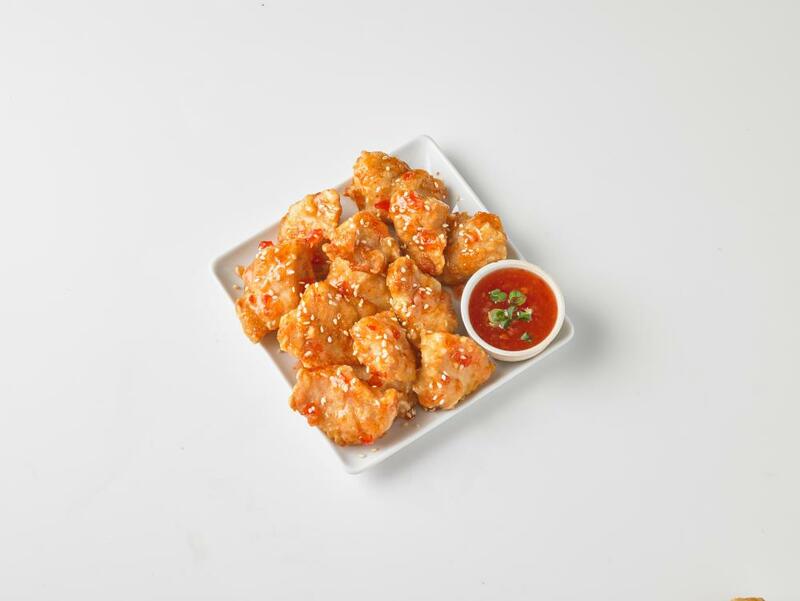 Simply cook from frozen for spicy flavor and a crispy bite. 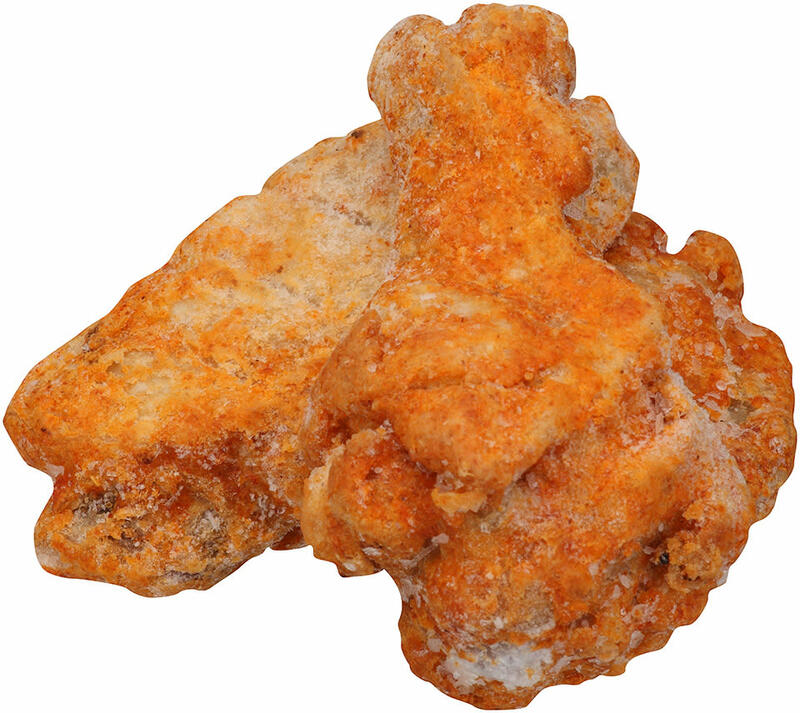 Diversify your menu with the hot, sizzling flavor of Tyson® Wright Wing Flyers® Fully Cooked Hot 'N Spicy Bone-In Chicken Wings. 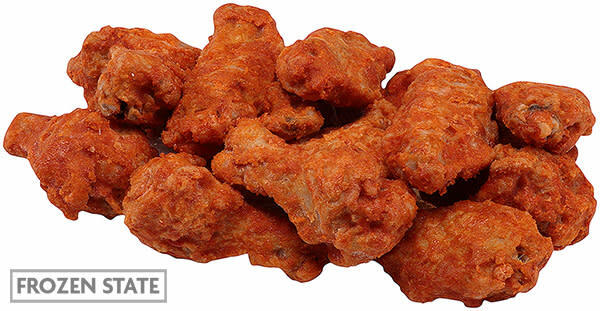 Diversify your menu with the spicy, sizzling flavor of Tyson® Wings of Fire® Uncooked Buffalo Boneless Chicken Wings. 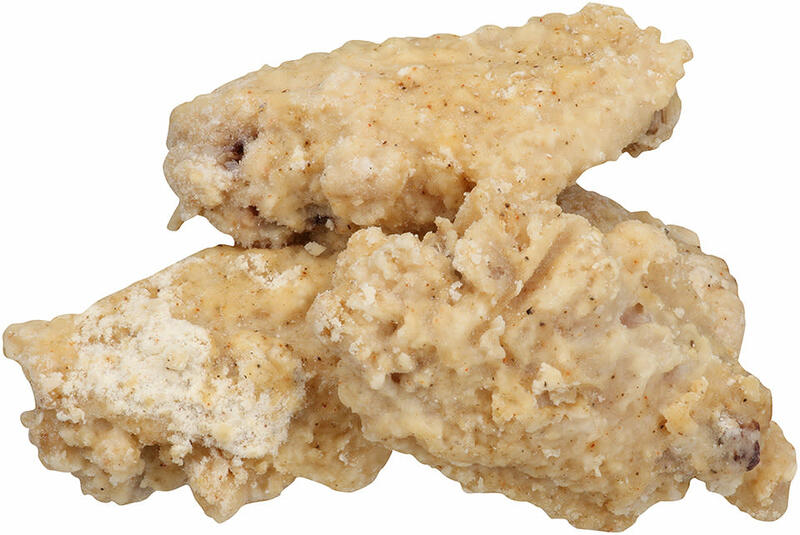 Tyson® NAE, Whole Grain Breaded Homestyle Made With Whole Muscle Boneless Chicken Wings, 0.85 oz. 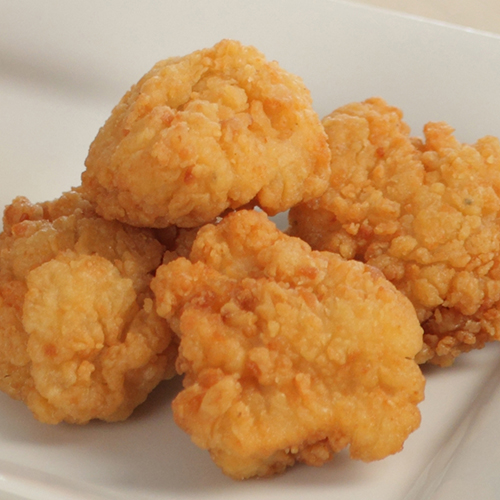 Add some kid-friendly excitement to the menu with Tyson® Breaded Homestyle Boneless Chicken Wings. 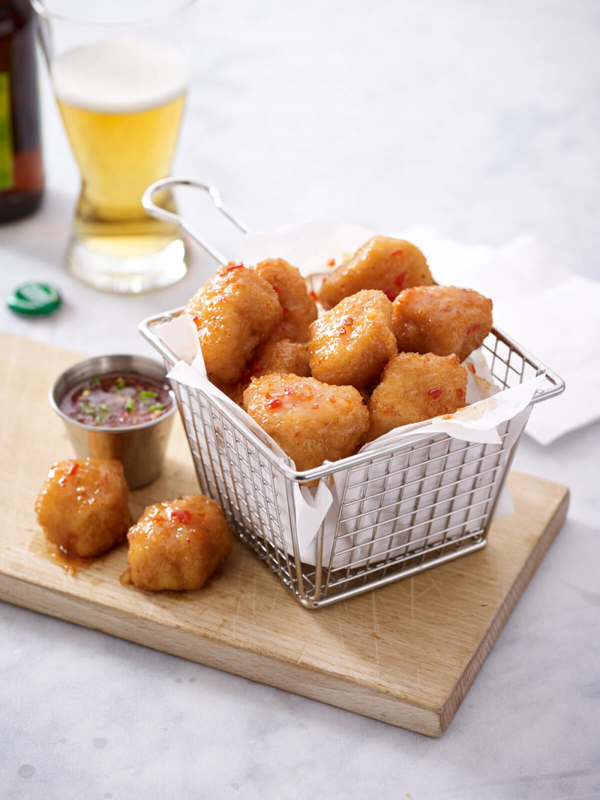 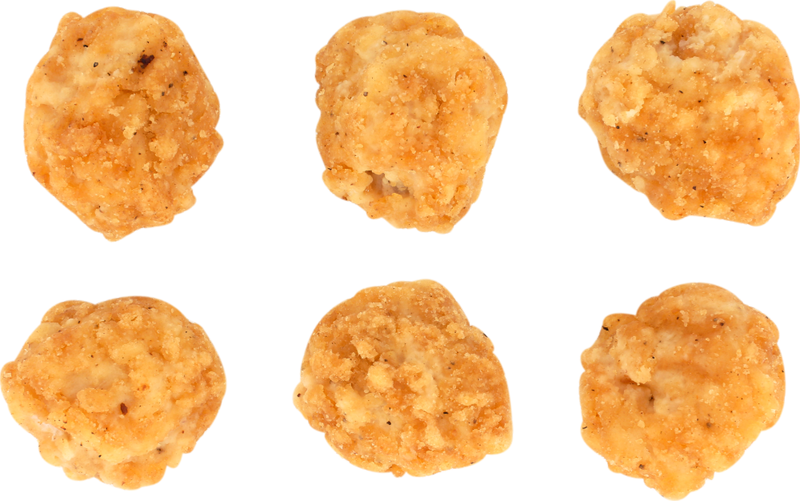 Diversify your menu with the bold, sizzling flavor of Tyson® Uncooked Homestyle Boneless Wings with Buffalo Sauce. 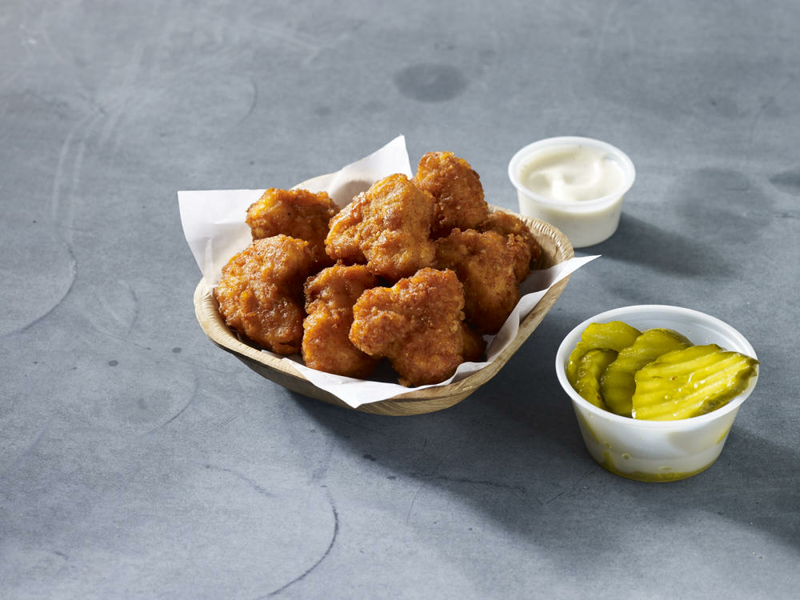 Take a walk on the mild side with the savory flavor of Tyson® Uncooked Homestyle Boneless Wings with BBQ Sauce. 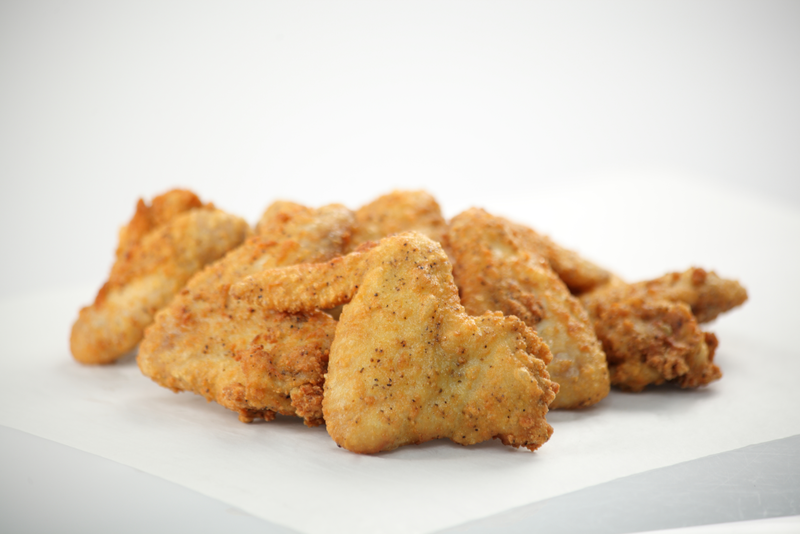 Diversify your menu with the sizzling flavor of Tyson Pride® Wing Stingers® Boneless Chicken Wings. 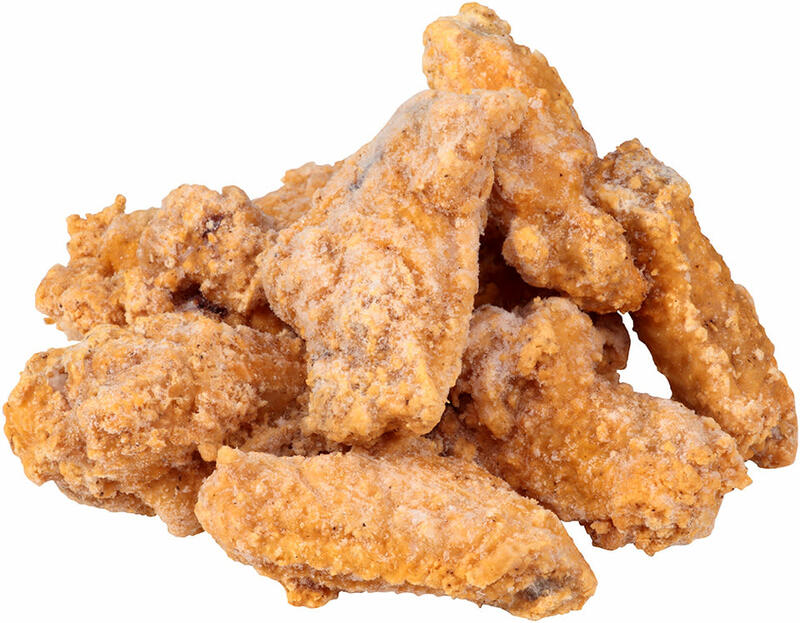 Step up your wing game with the tantalizing flavors of Tyson® Fully Cooked BBQ Bone-In Chicken Wings. 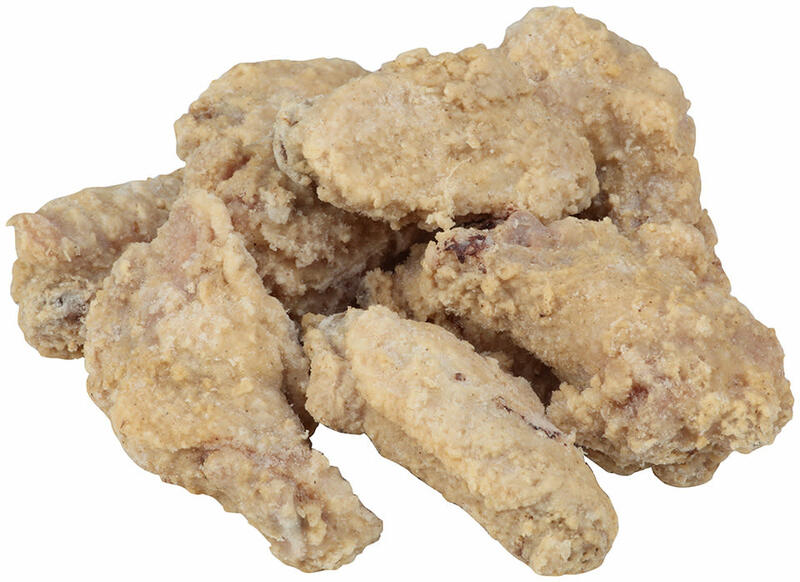 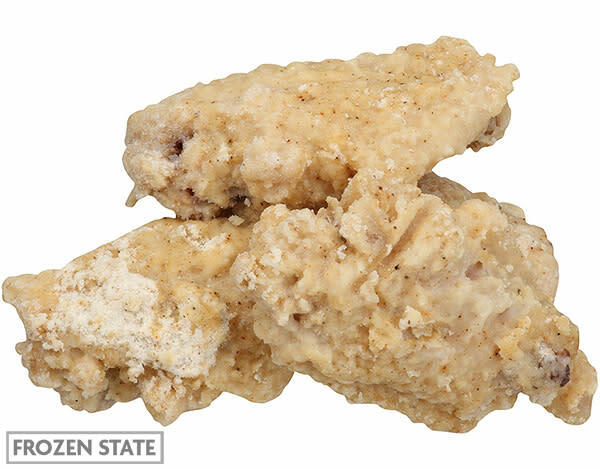 Tyson Wei Café® NAE, Whole Grain Breaded Sweet Asian Glazed Made With Whole Muscle Boneless Chicken Wings, 0.905 oz. 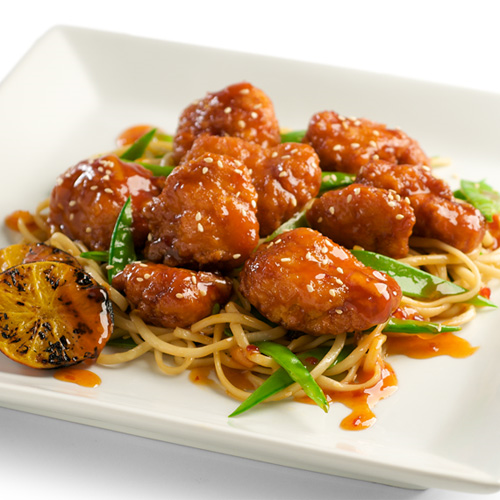 Add some kid-friendly excitement to the menu with Tyson® Breaded Sweet Asian Boneless Chicken Wings.